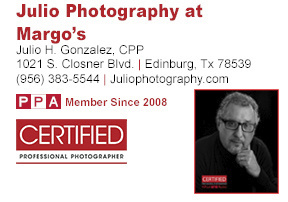 Julio Gonzalez is a 3rd generation photographer specializing in fine art and personal portraiture providing service to the Rio Grande Valley for over 35 years. His life with photography was already in him before being brought into this world coming from a 3rd generation family as his grandmother took up photography in the early 1900's. Followed by 14 other family members also in the photography business. "From a very early age I had already embraced the art of photography with a passion to capture unforgettable moments in an artistic level in life's special moments". I am honored with your visit. As a member of Professional Photographers of America and Texas Professional Photographers Association and Wedding and Portrait Photographers International and past President of Rio Grande Valley Professional Photographer’s Guild . "I have attended photography conventions and schools all over the country to expand my knowledge and creativity". I am presently working on getting my Masters in photography thru Professional Photographers of America. 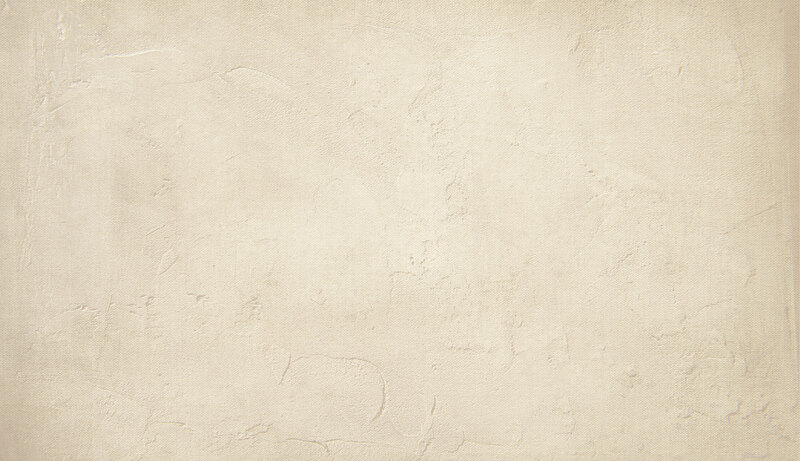 Julio has created a reputation based on creativity, excellence and quality in his work. Julio Photography offers various on location and outdoor options for a natural photographic experience with images that are affordable and absolutely priceless of you or your family.
" Photography is my passion and my life "
We offer a wide range of photographic services. We use photographic paper of many textures and sizes and mounts for all of your portraits and enlargements as well as canvas prints. So feel free to calls us or e-mail us with your request. Wedding Investments start at $ 3,400.00 up to $ 7,400.00. Studio Portraits start at $90.00 for 8x10's. Please contact us to receive a complete price list....If you need detailed information about our packages and prices feel free to send us an e-mail to juliosphotos@sbcglobal.net or by filling the contract form on this website. We are honored with your visit.